Taking the Plunge, part of bestselling Montana author, Angela Breidenbach's, Montana Beginnings series and included in A Love's Sporting Chance Novella Collection. Could she believe in herself when no one else did? Taking the Plunge explores the real-world question: What do you do when you think differently than the world around you? 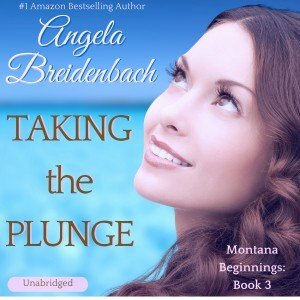 Taking the Plunge, Book 3 (Audible), Montana Beginnings series, Audible version. 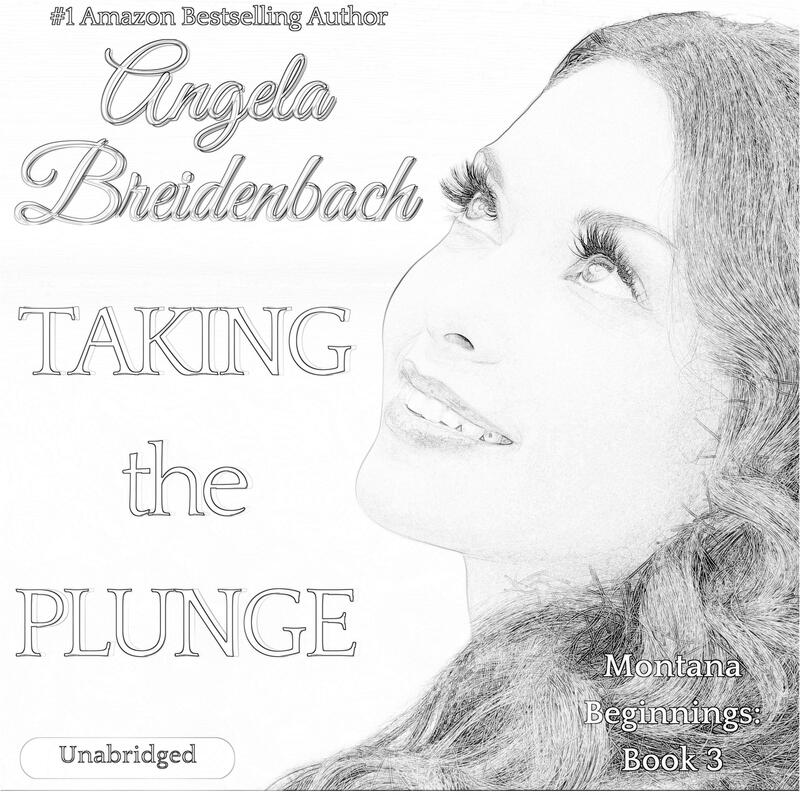 Taking the Plunge by bestselling Montana author, Angela Breidenbach, asks: Could she believe in herself when no one else did? What’s Taking the Plunge about? A progressive thinker in 1892 Montana, Delphina O’Connor believed in God-given dreams for women didn’t stop at marriage and children. Hers might not include a husband or family at all. 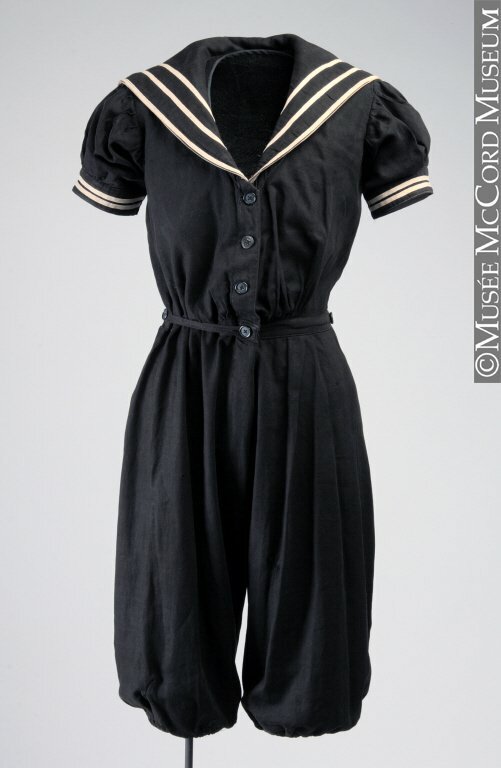 So when Hugh Thomas rescues the new swimming instructor at the elegant Broadwater Natatorium from near drowning in the plunge, how can anyone believe the freedom to enjoy swimming, competition, and a healthy body is an appropriate activity for a proper lady? 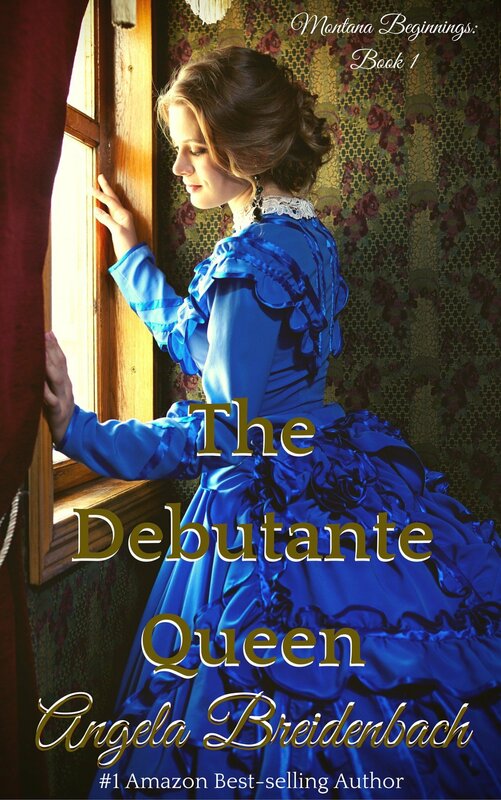 Hugh is about to find out status quo is the starting line for a courageous woman with a dream! Taking the Plunge explores the real-world question: What do you do when you think differently than the society around you? 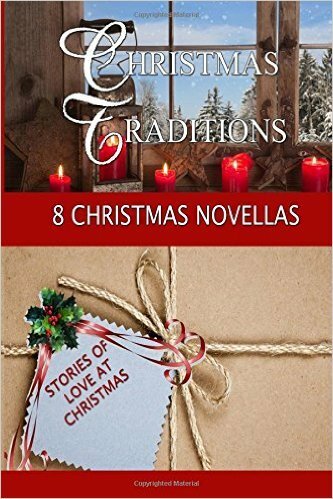 Also available on Audible in audiobook version. 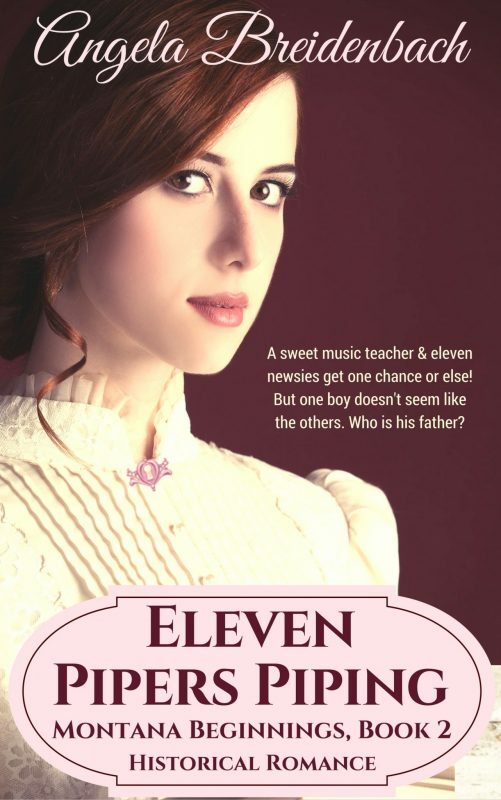 The ebook and paperback will be out again soon with a matching cover to the audiobook. 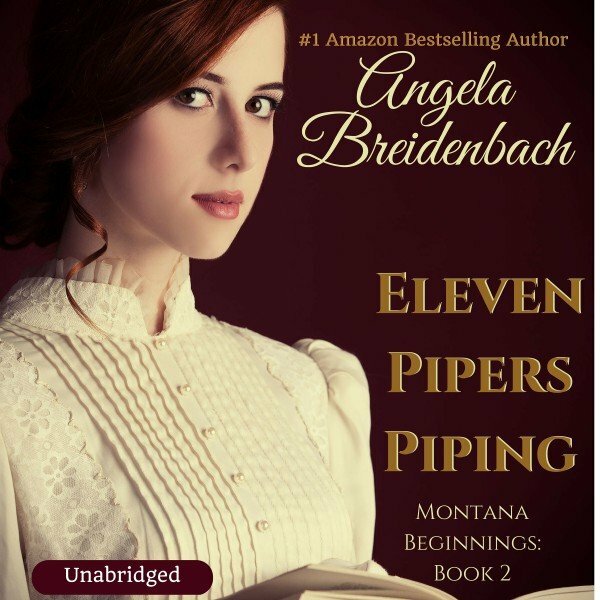 Third in the Montana Beginning series, each book from The Debutante Queen to Eleven Pipers Piping to Taking the Plunge can each be read interchangeably. 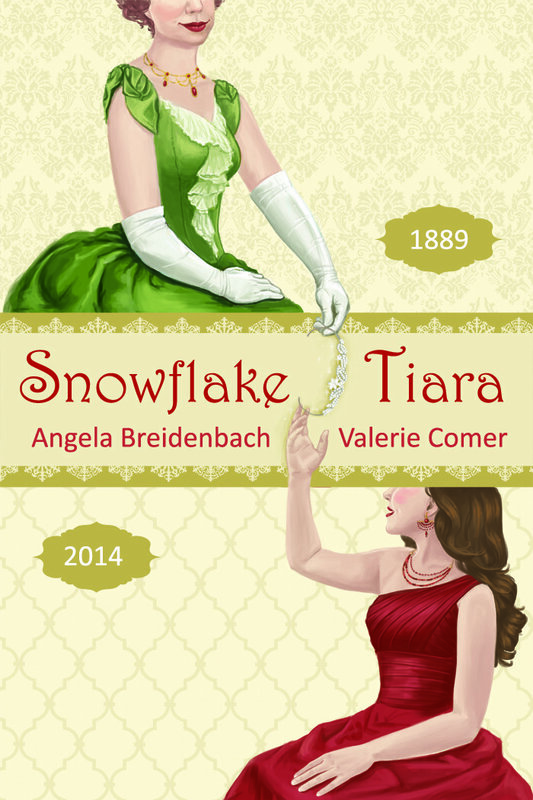 Though previous characters do have cameos in every book as townspeople. So if you love a certain character, like Frankie and Joey or Calista and Albert or any of the others, you’ll be able to reconnect with them briefly and find out how life has been treating them lately. Enjoy!